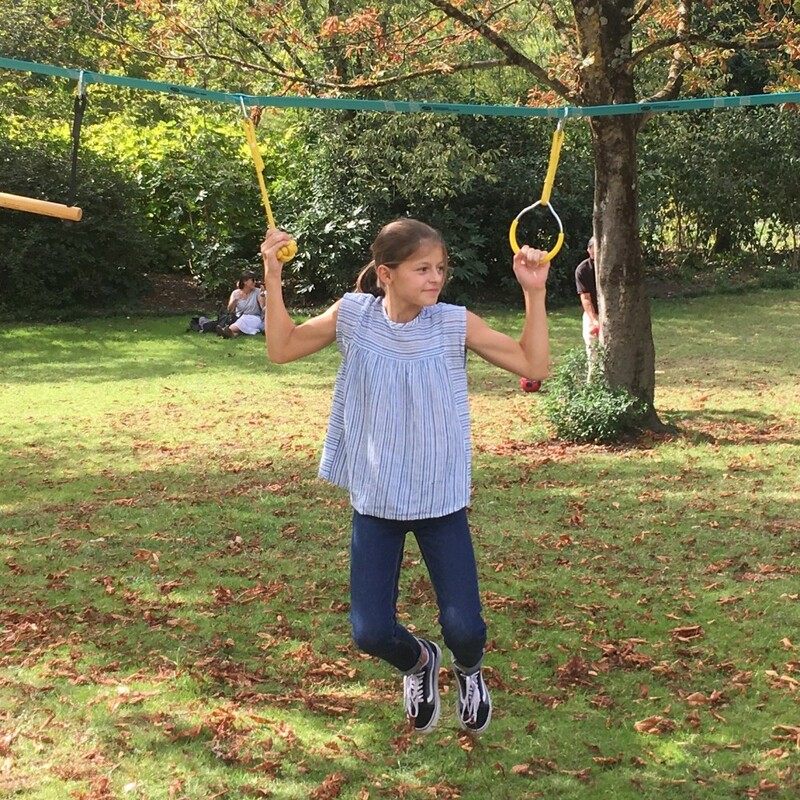 Additional accessory for your Ninja slackline, this suspended ring is sold separately. Complete your Ninja slackline with additional accessories sold separately. 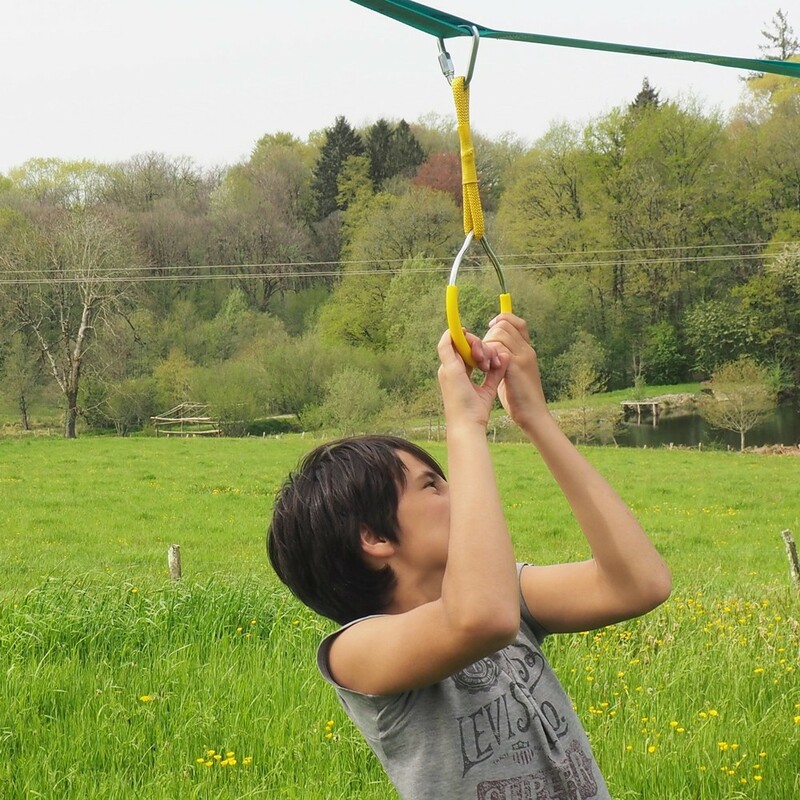 This suspended ring, sold with a clip hook, will complete your obstacle course and help you develop your agility. 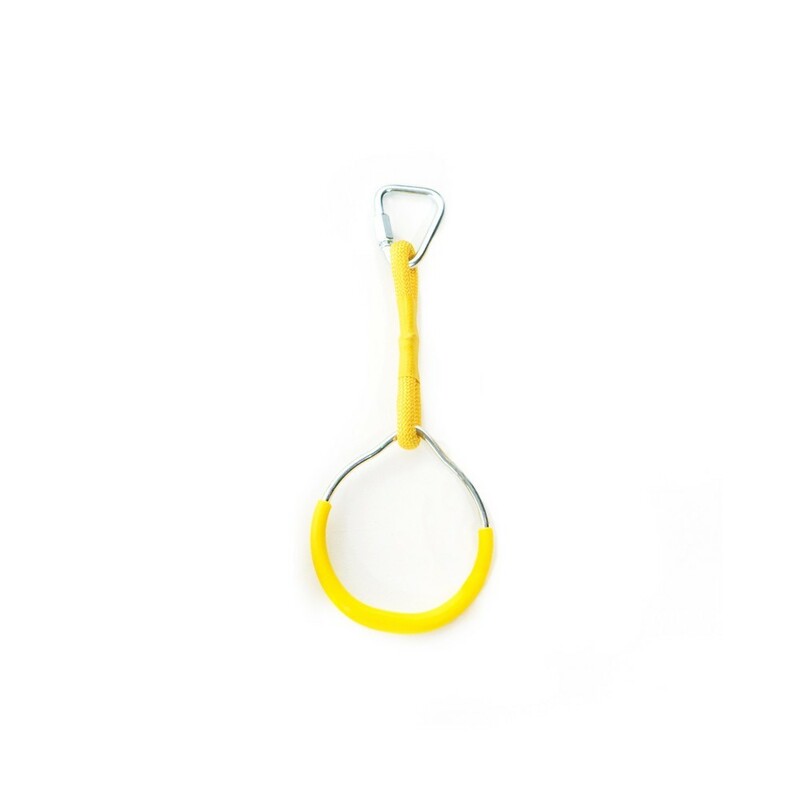 - Steel ring with yellow plastic sheath. - Yellow polyester rope measuring 10 mm in diameter.